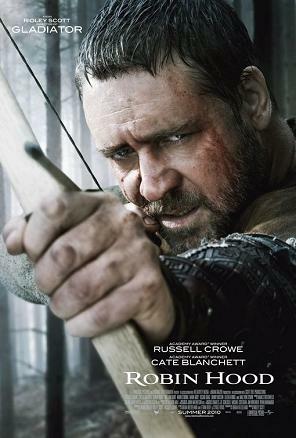 So I watched the premiere of Robin Hood three hours ago with my MySpace friends. Truth to be told, I felt a little disappointed with the climax of the story. It is a hundred-forty-five minutes show but yet I can only feel Longstride's strength at the end of the story. Robert Loxely, a knight and also Lady Marion's husband dies in the hand of Godfrey and Robert asks Robin to send back the sword that he used to take from his father when he was mad. Soon then, slowly the climax tells what happens in Nottingham and so on. Another sad case - Robert's dad; Sir Walter Loxely too - dies in Godfrey's hand. I don't really like the beginning of the story but somehow it shows how selfish King John is towards England. Anyway, I do not want to be a spoiler for Roley Scott's new movie. Enjoy the movie! Murphy's Widower Dies at the Age 39. Capitalism: A Love Story by Michael Moore. a must watch in May 2010!